My love and appreciation of art began in high school when I was fortunate enough to win my first art prize. It was a time of great creativity and imagination - studying my favourite subject, art. It may be that my love and predisposition for visual arts are in my genes - an uncle of mine also had a reputation for drawing, rather than academic learning, through his formative years. However growing up and life interrupted my artistic adventures and I didn’t pick up a paint brush until moving to Benalla many years later. My interest was rekindled when I became a member of the Friends of the Benalla Art Gallery and joined a watercolour painting group. Those sessions restored an appreciation and enthusiasm that continues. I now live on a small farm near the beautiful Tallarook Ranges with my family and enjoy the luxury of having my own studio. My works feature a wide array of subjects as I’m prone to painting at a whim; whatever takes my fancy at the time, or painting subjects special to me over a period of time. 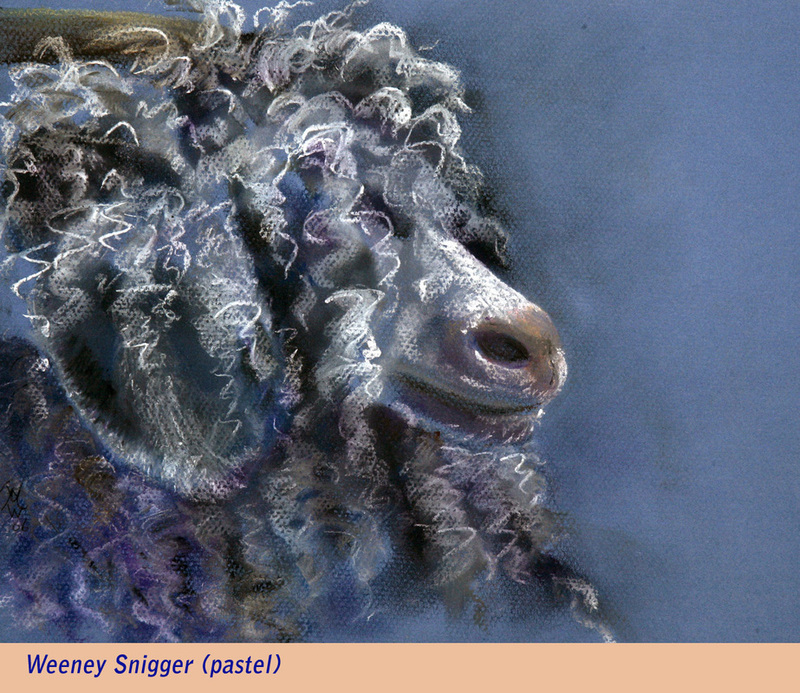 Some of my recent works have featured sheep and emus. These are wonderfully expressive animals with individual personalities which I have tried to portray in my pictures. These works honor the character and diversity of nature, and its creatures, with which we live. I particularly like to paint with watercolour. I like the freedom and spontaneity of working with this unpredictable medium. Quite often the journey of creating an artwork ends with a wonderful and unexpected surprise appearing on completion. My journey in this medium has progressed with tuition from well known artists such as Malcolm Beattie, Amanda Hyatt, Joseph Zbukvic, Charles Sluga and Ron Muller who have helped me develop a free flowing and distinctive personal style. As I prefer to paint in a loose and representational style, rather than photo-realism, I enjoy painting on Yupo (a plasticized ‘paper’). This surface presents a load of challenges and excitement for myself and usually produce an interesting result for viewers. My works are featured in the Old Courthouse Gallery, Seymour and local restaurants and hung in private collections in Australia and the USA.